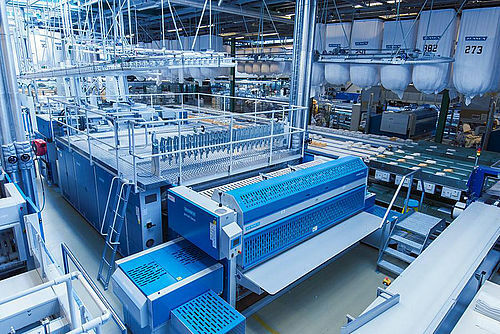 Our 3 core competences cover the entire laundry process from soiled linen sorting through washroom, the finishing department and material handling. All 3 competence centers offer both individual and integrated solutions and systems. 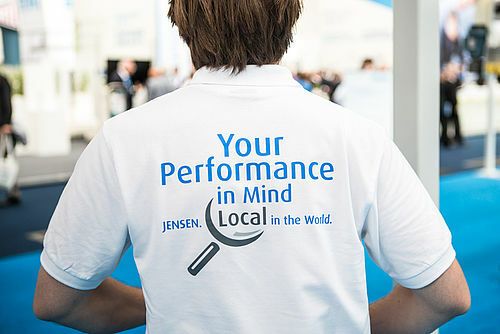 JENSEN customers are supported worldwide with excellent after sales service through our own sales and service centers and distributors. Our worldwide presence with local tailor-made service packages, individual training and consulting create exceptional added value to our customers.